Reunited NYC noise-rock royalty Live Skull have revealed new song "Up Against the Wall" – the song was written and recorded under the alias New Old Skull, as part of the "BC35" project honouring the legacy of producer Martin Bisi and his Brooklyn studio, BC Studio. 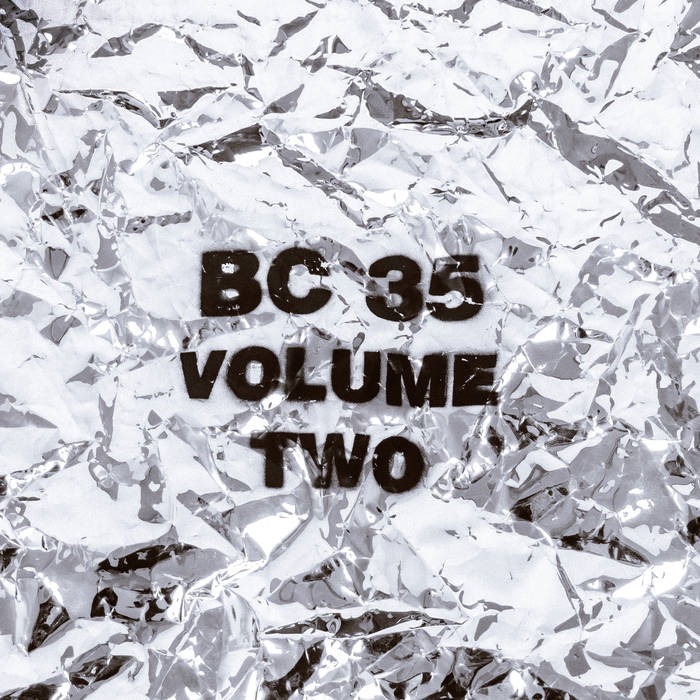 ‘Up Against the Wall’ appears on BC35: Volume Two, the second instalment in the "BC35" series, due out April 19th on Bronson Recordings. In addition to New Old Skull (Live Skull), the album contains live performances of songs (some written, some improvised) by current and former members of Sonic Youth, Swans, Cop Shoot Cop, Blind Idiot God, Alice Donut, Lubricated Goat, and more. With the release of "BC35: Volume Two" coming up, celebrating BC Studio and the ethic it represents, the future of the studio where Bisi has operated since the early 1980’s is unknown. A new rezoning proposal seeks to reshape the Gowanus neighborhood of Brooklyn, incentivizing residential development and tall buildings. Meanwhile, a grassroots push to landmark certain historic buildings, including the former factory where BC Studio is located, is in motion.